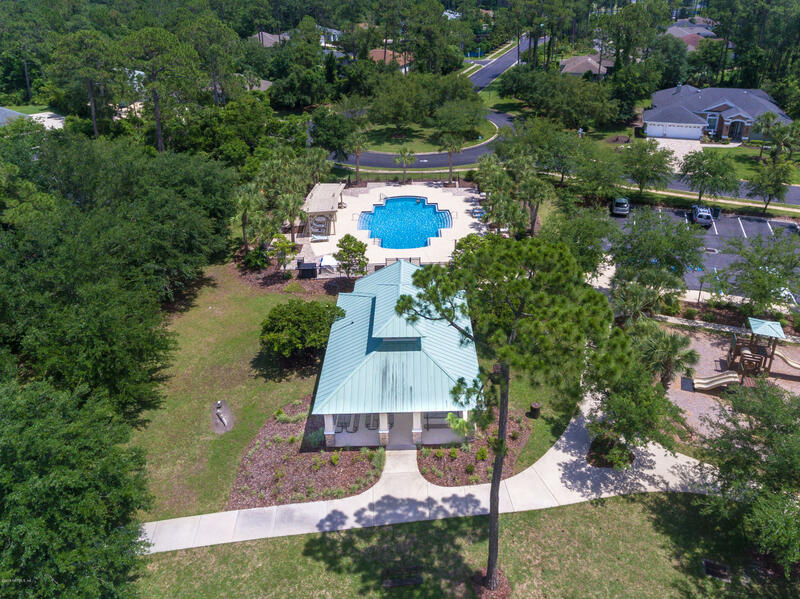 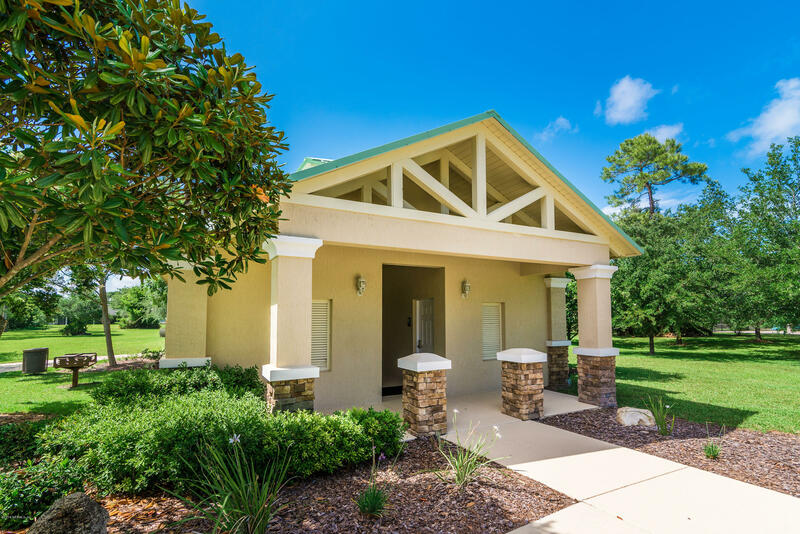 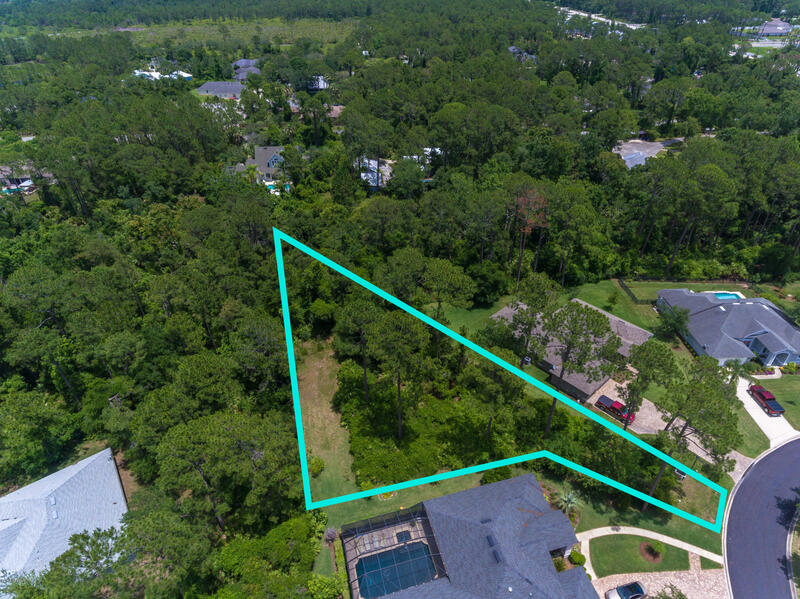 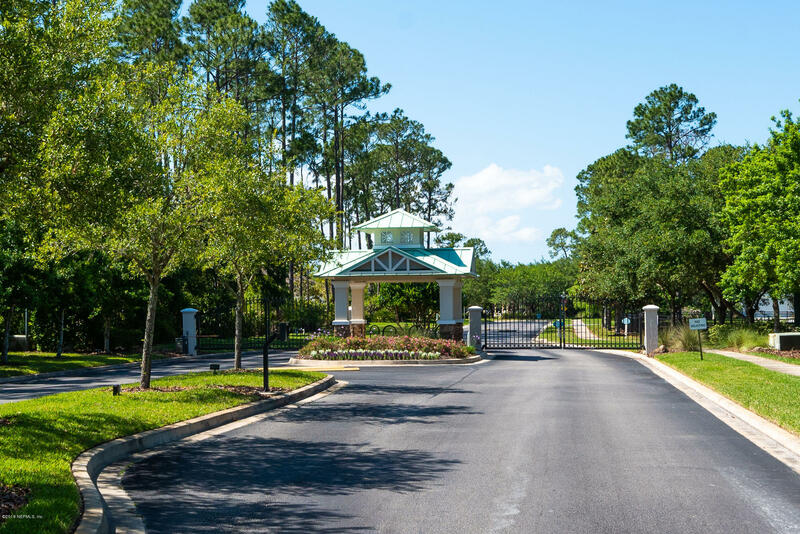 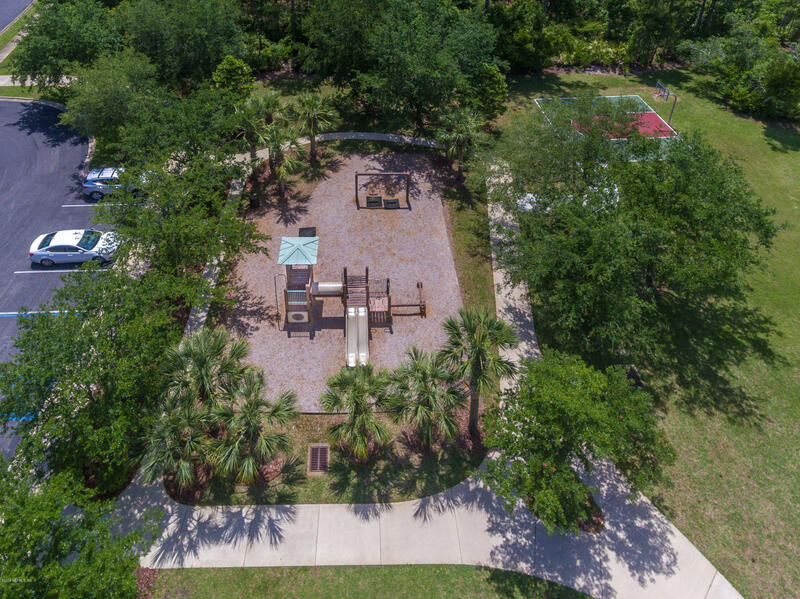 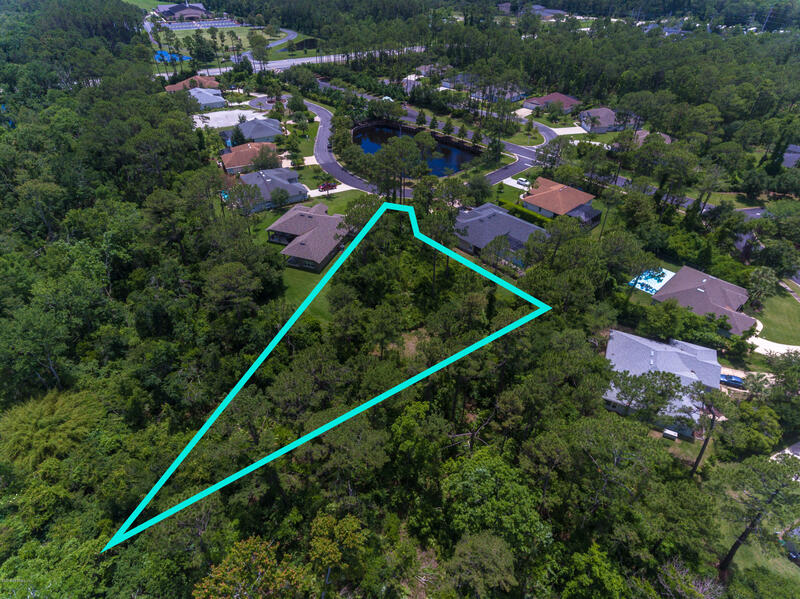 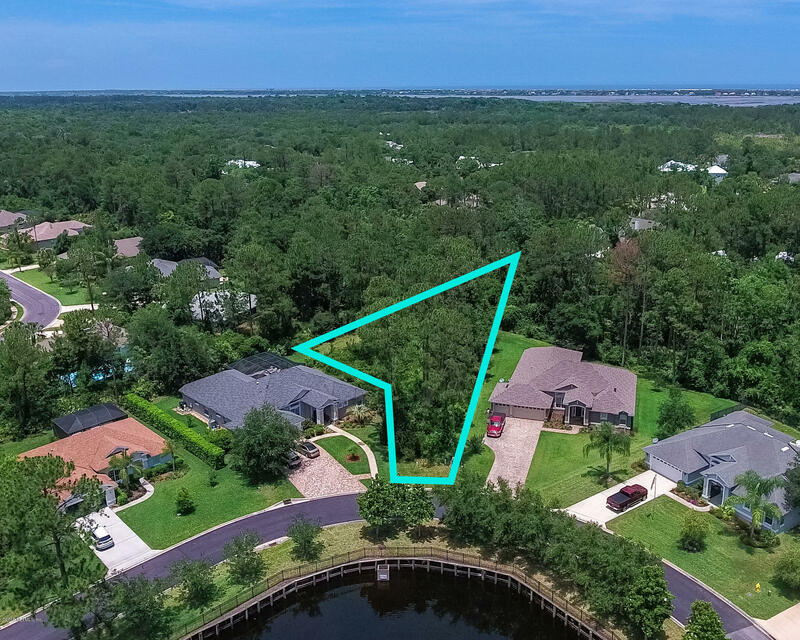 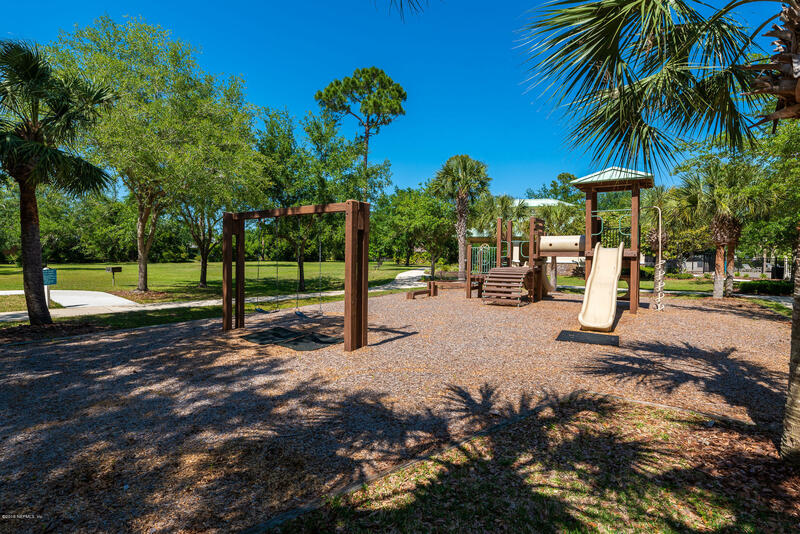 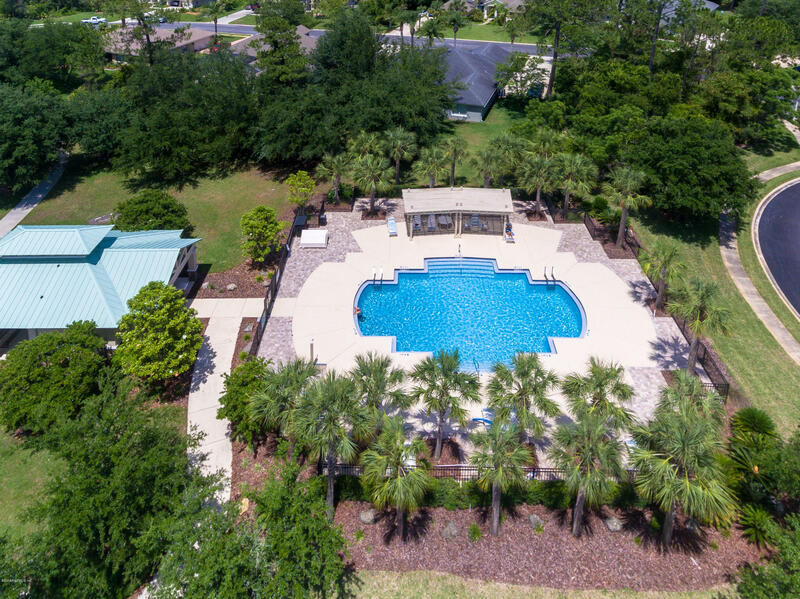 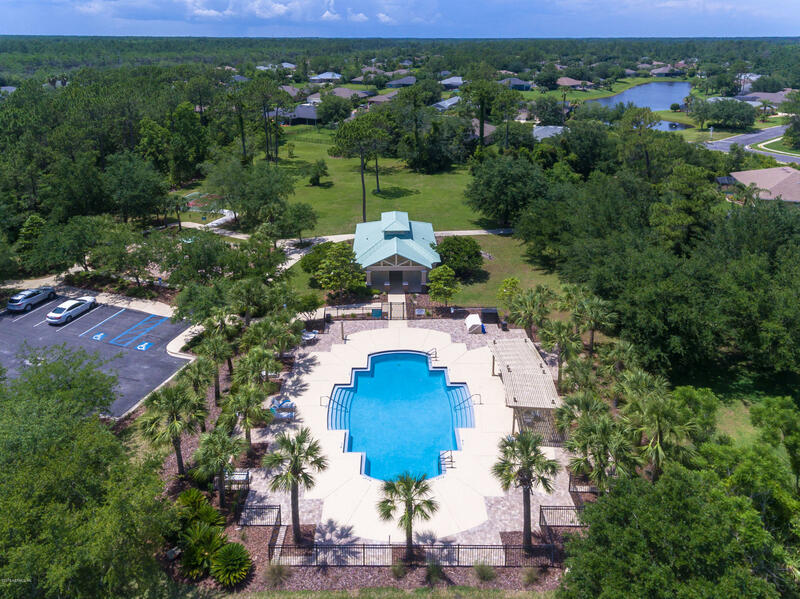 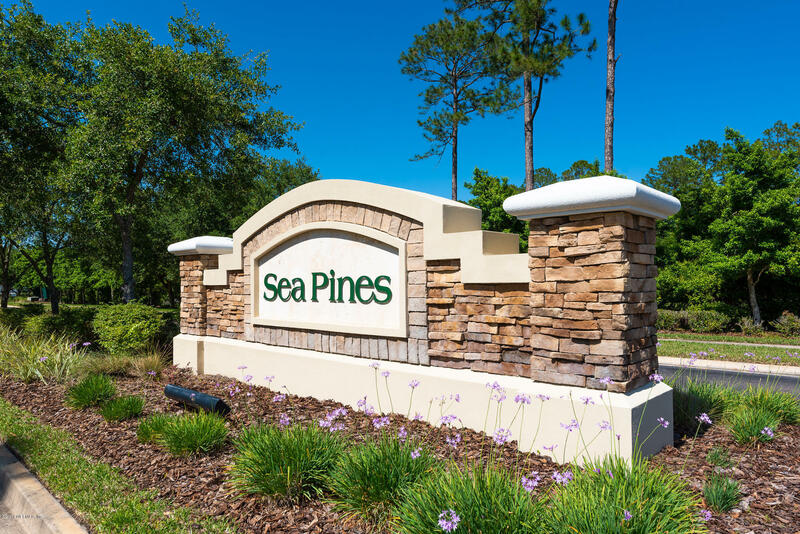 One of the last remaining lots in the gated community of Sea Pines which is less than 3 miles to the beautiful white sand beach of Crescent Beach. 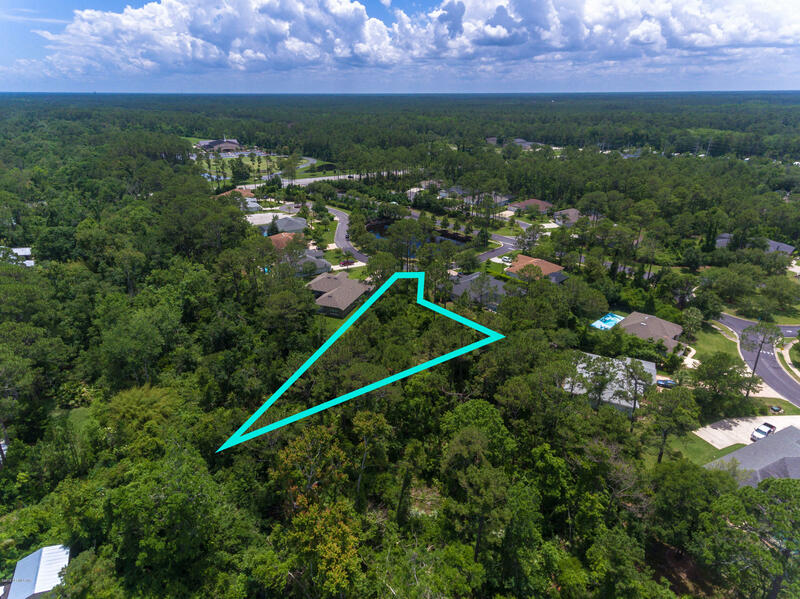 This almost 1/2 acre lots offers plenty of privacy with a tree lined preserve in the back and a beautiful lake across the street out front. 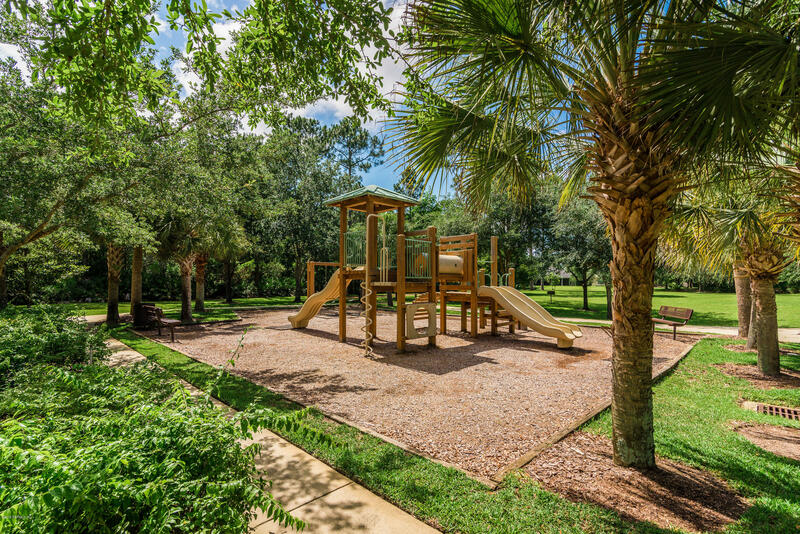 Build with Palmetto Homes, one of the premier home builders in St. Augustine, offering many floor plans and the ability to customize. 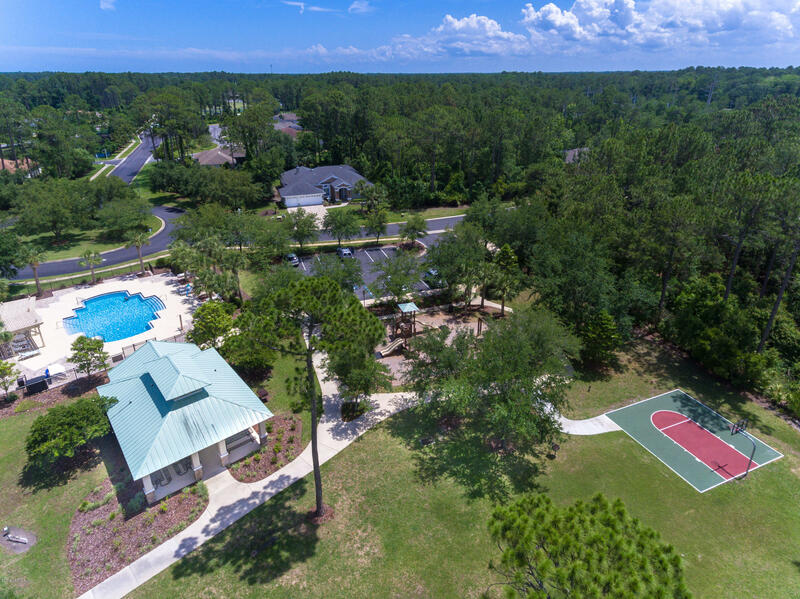 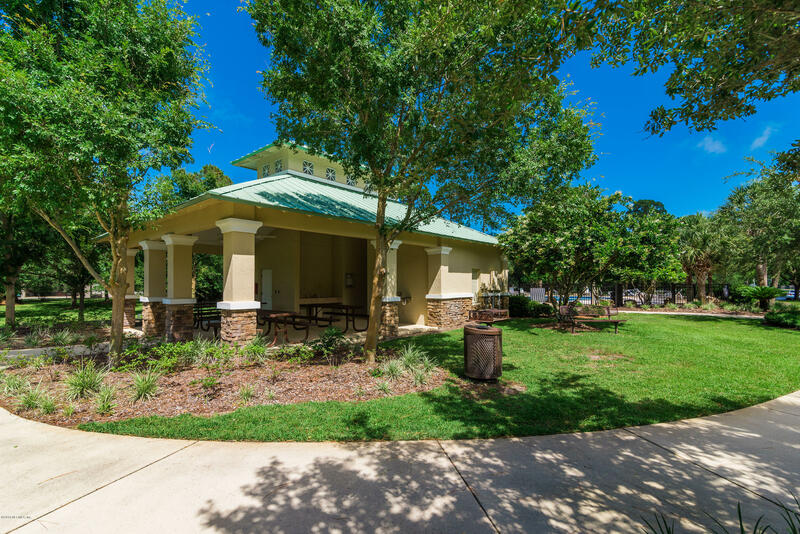 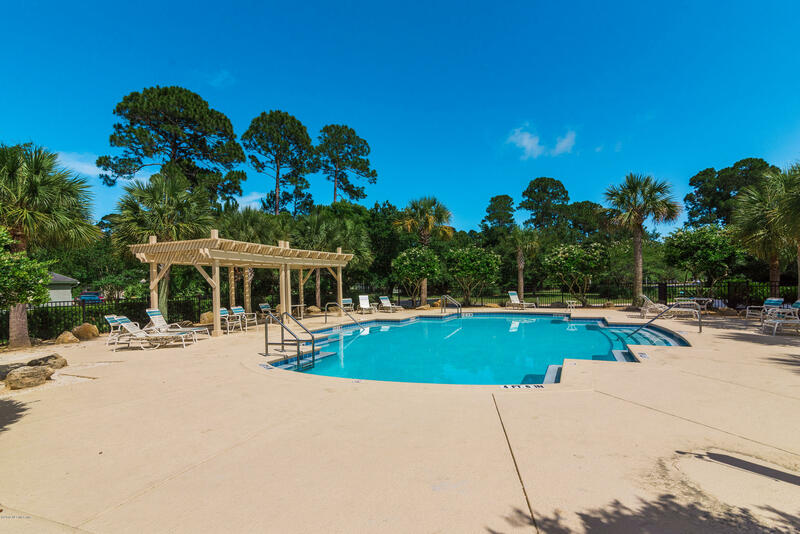 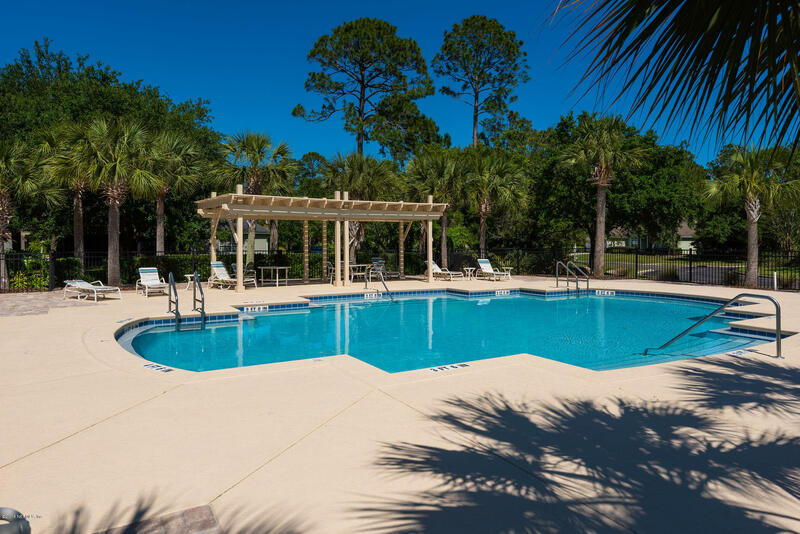 The community amenities are around the corner and offers a great pool and pavilion, picnic and BBQ area, and tot lot. 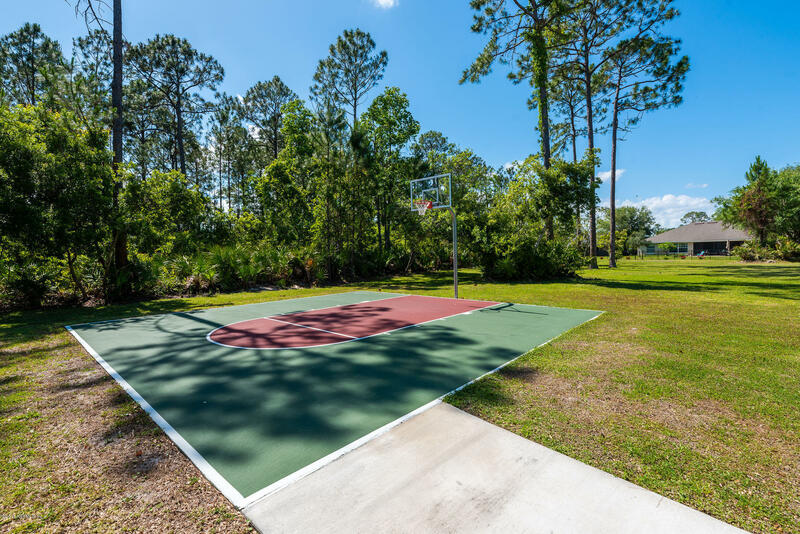 This is one of the last affordable lots in a gated community and this close to the beach! 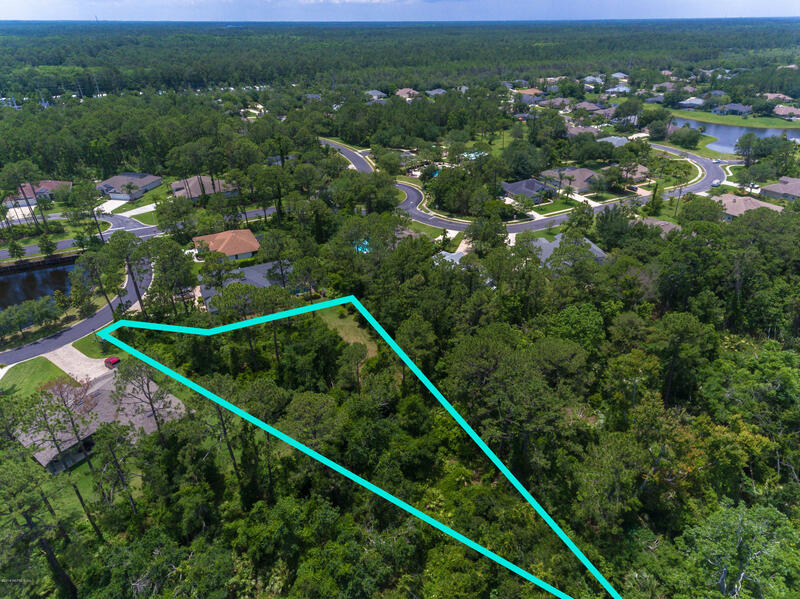 Ask your agent for a copy of the survey, several possible floor plans, and home placement on lot in the document section of the MLS.